You can have the ability to live pain free. You can create the prosperity you deserve. You can have clarity, confidence and joy in your life. It's time to get to the root of your problems and remove their underlying causes, so that your problems can go away. 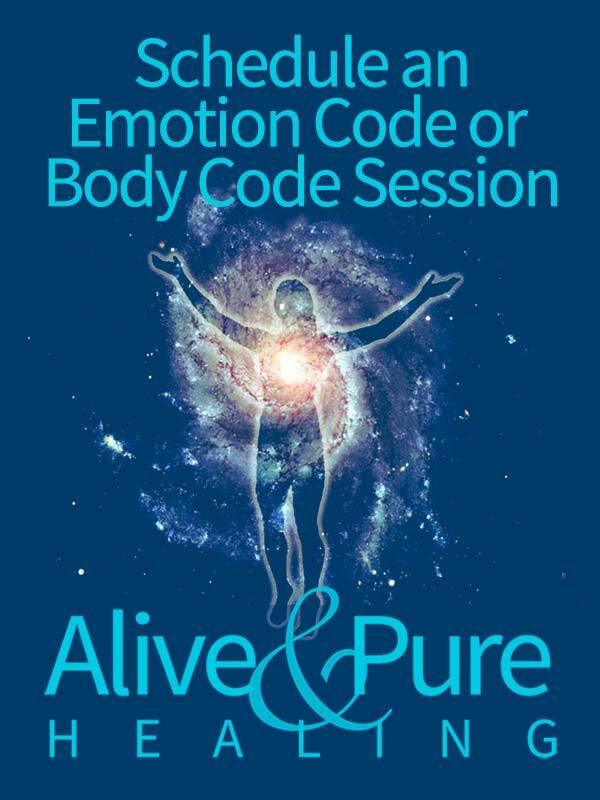 The Emotion Code & The Body Code work to release emotional baggage that causes pain, depression, anxiety, and self-sabotage. I can help you create the business and life you want. Bravo, John. Your testimonials on this page brought me to tears. Keep up the good work, my friend. You are part of a movement that is changing the world, one person at a time, lifting the curtain of darkness that has covered the earth for so long. God bless you!! Tears of gratitude. The barn is peaceful and the horses are all improved. Temps had spiked and they are all down. Not normal but not critical. Amazing how the energy in the barn shifted. Thanks John!! Told my sister before I saw your message that we were witnessing a miracle. :) I do energy work and massage and I was overwhelmed. The job was bigger than me and the support is so appreciated.